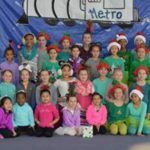 HOLIDAY SHOW – DEC 14th, 2018 – Welcome To Metropolitan Gymnastics! PLAN NOW to attend the 8th Annual Holiday Show! 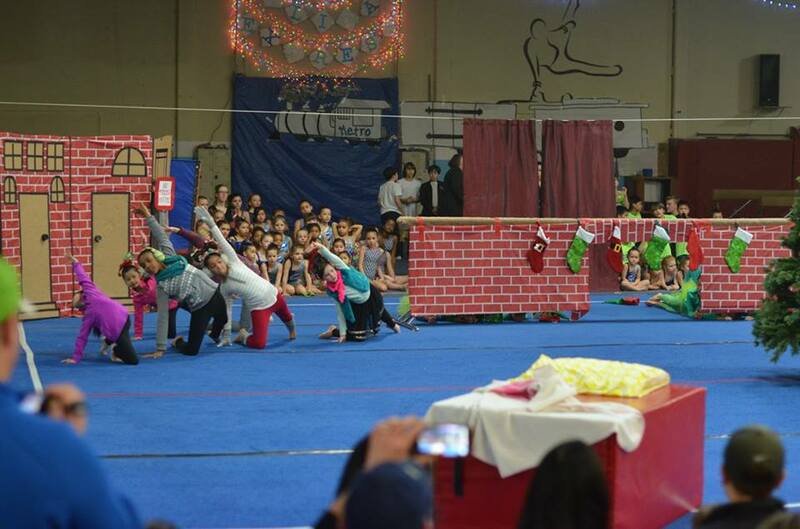 METROPOLITAN GYMNASTICS presents its Annual Holiday Show Friday, Dec. 14th. 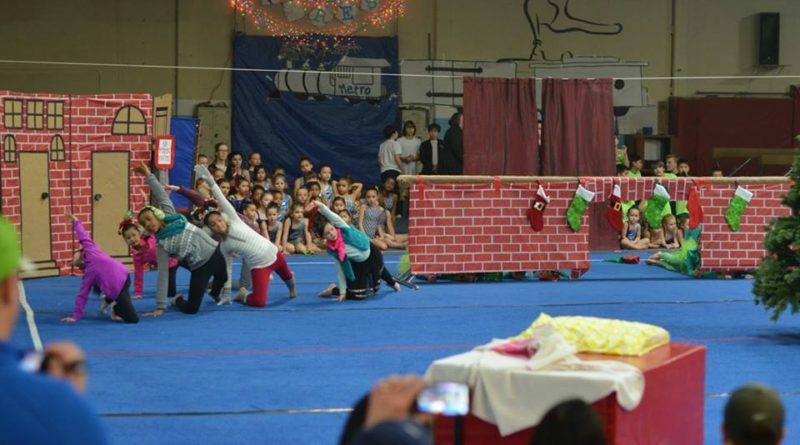 This is a fun way for athletes to show off their talents and celebrate the holiday season. Shows are at 5:00 pm & 7:00 pm. The 5:00 show will include M/W classes and the 7:00 show will highlight our T/TH/Sat classes. We will be having a special Silent Auction at each session. Join in the fun and bid to secure your VIP Parking spot for one or more months in 2019! Recreational Athlete Registration: Register at the front desk by October 31st! * $45 for girls includes a special Holiday Show Leo: (Gymsters, Beginning, Developmental, Intermediate, Advanced). 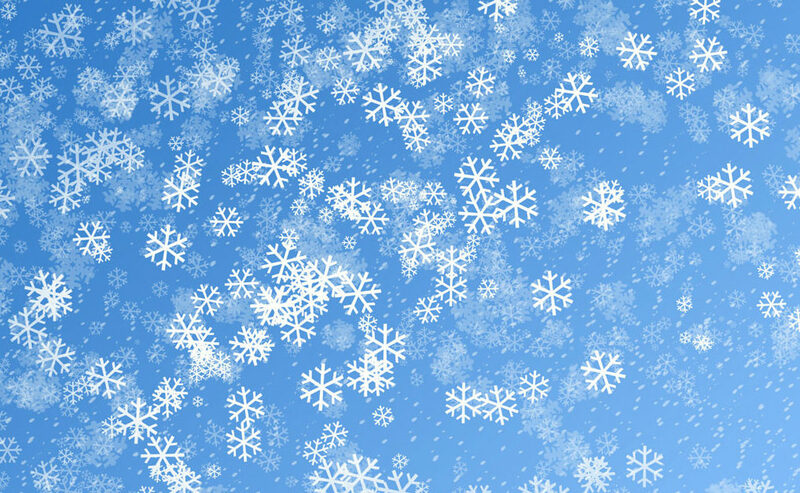 We look forward to celebrating the Holiday Season with you!